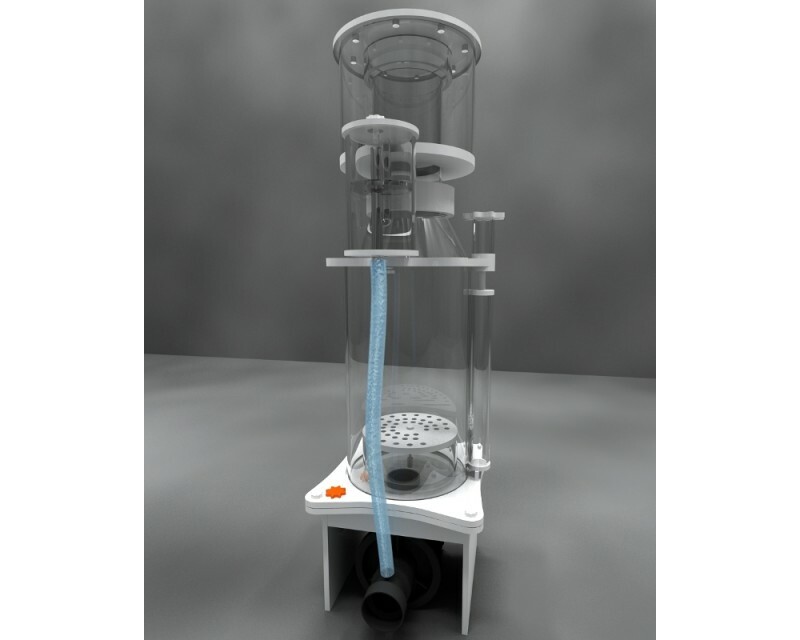 The Skimz E-Series SM121 Protein Skimmer is a high performance, single pump model for aquariums up to 750 litres. Fitted with Skimz ES2000 needlewheel pump, SM121 draws an air intake of 540 litres per hour. Low energy consumption, coupled with high air intake, makes the SM121 an excellent entry-level model in its class.